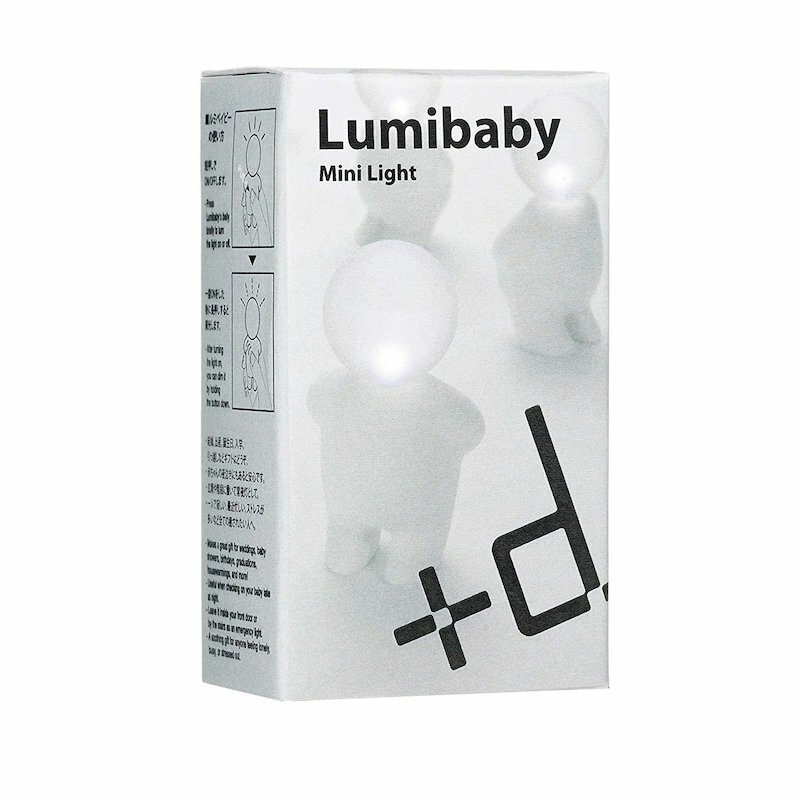 Lumibaby may be small in size, but he is quite bright! 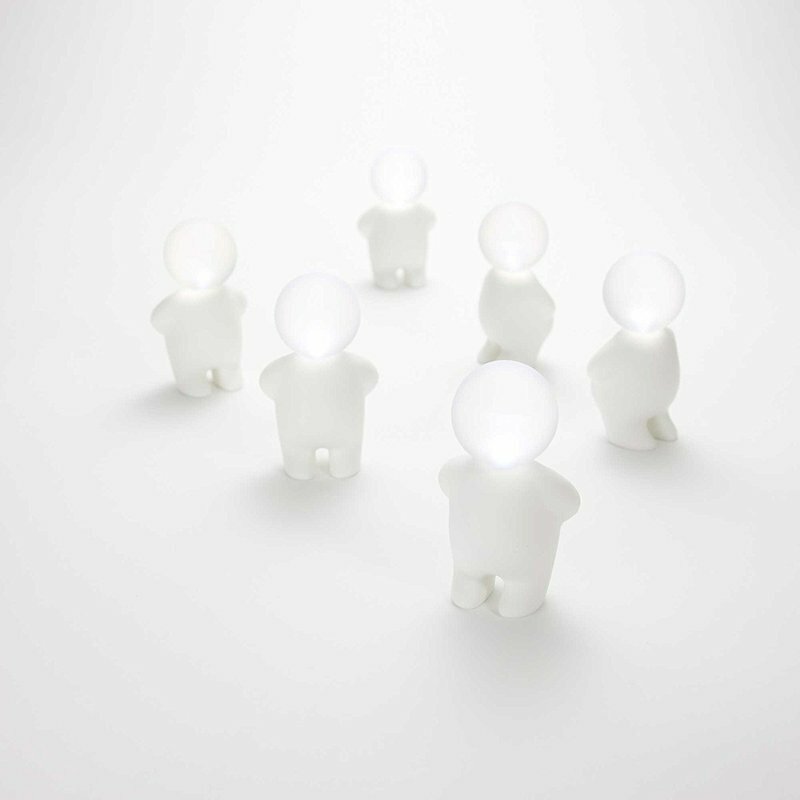 This adorable companion's softly glowing head will illuminate your surroundings and warm your heart. 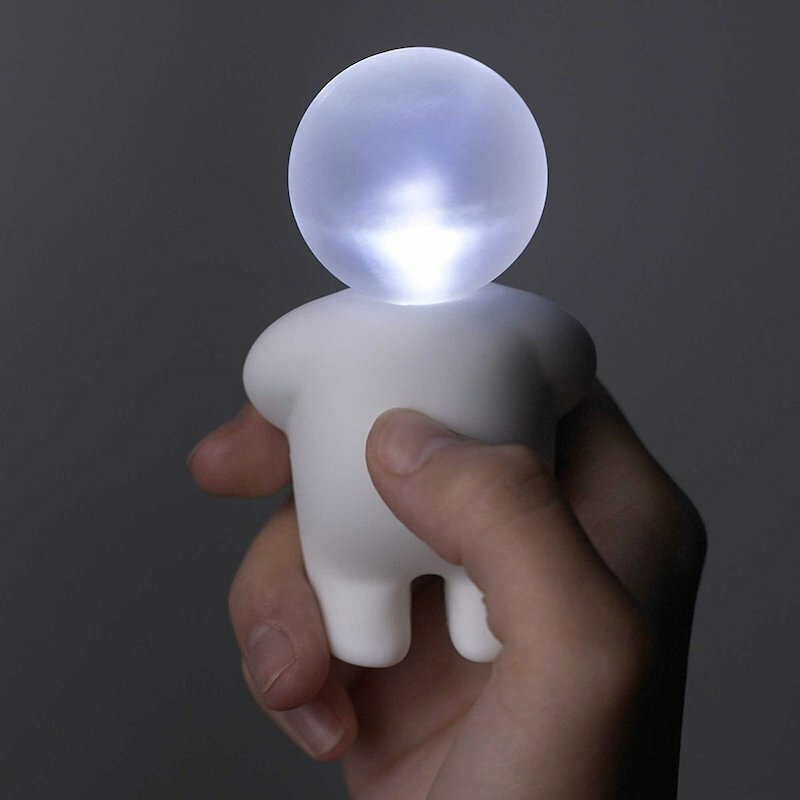 Press softly on his belly and his head will light up. 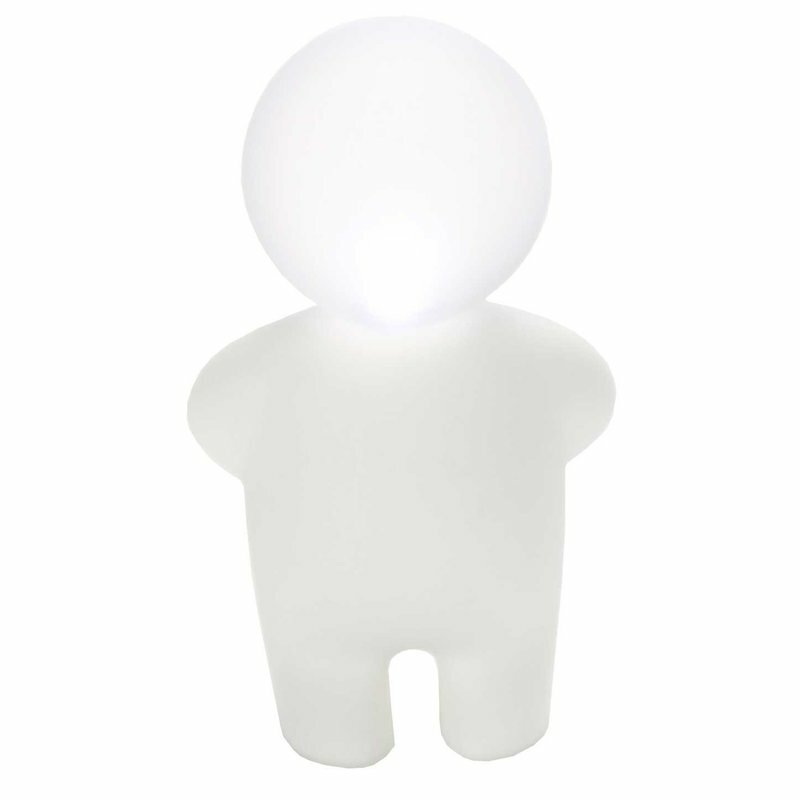 Lumibaby requires x3 LR44 batteries (included), when you change the batteries, the Lumibaby's head unscrews! Don't worry, it doesn't hurt him!